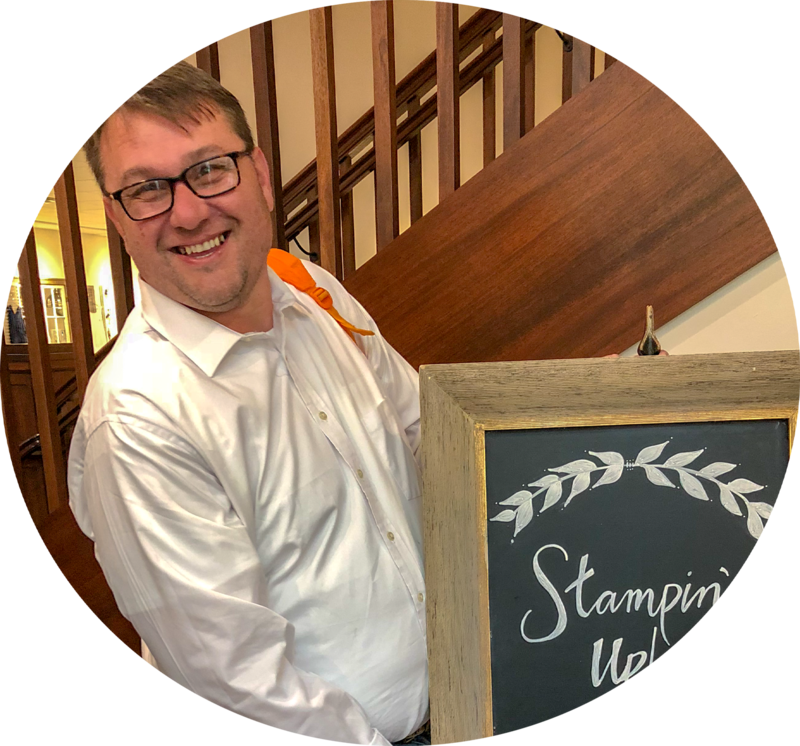 Good morning my friends stampers, and crafters, and welcome to this month’s One Stamp At A Time Blog hop. This month the theme is All You Need Is Love (Love/Wedding Theme). The theme this month could not have been more perfect, since Valentine’s Day is right around the corner, and we all need a little more love in our lives no matter what time of the year. Each month each hopper creates a card and a 3d project to share with you. And here’s a look at my project for this month’s hop. This month I went with projects that could actually go for both love and a wedding. The projects that I created for this month’s hop would be great as a wedding favor or little gifts for the wedding party. I used the Falling In Love Designer Series Paper on both projects. This makes it so easy to create matching projects without a lot of fuss. For my dimensional item I created a hexagonal box. My little box measures 4 ¼” tall 3” in width, and 4” in depth. The box starts with a 2” depth and the top goes up 2 more inches and flutes at the top. This little box actually holds a lot of goodies, which is great for any occasion. You can easily change up the color cardstock and designer series paper on this box to create a very different feel. 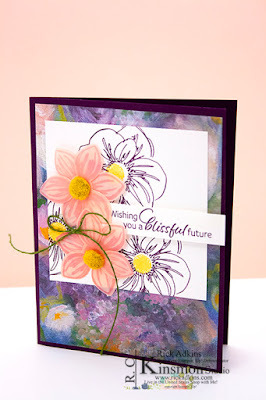 The card that I created for this month’s hop uses the DSP as the main focal point on the card. For the sentiment on my card I used the Layering Love stamp set from the 2016 Stampin’ Up! Annual catalog. I created the stitched rectangle sentiment with one of the square stitched framelits from the Stitched Shapes framelits set, from Stampin’ Up!. Sometimes it’s the small details that make the most impact on your cards. And the stitched rectangle paired with the pattern on the Designer Series paper just makes this card a little special without a lot of fuss. Hover and Pin it! The photo below shows key products for today’s Valentine/Wedding project idea that you can save or pin to Pinterest. If you are viewing this post by email, you’ll need to click the title of the post to access my blog and pin. Thanks for dropping by today I hope that you have a wonderful time hopping along with us this month. I know that everyone has created some wonderful projects for you this month. You can pick up any of the products that I have used to create my projects in my online store 24/7. You can get there by clicking on the Shop tab above, clicking on the product under the next tab, or by clicking here! Pam Staples is next on the hop and I know that she has some wonderful things planned for you this month. Order $50 with my host code: QTP79GRE Here and receive a pack of the new Lace Doilies. Plus one FREE Sale-A-Bration Item HERE!